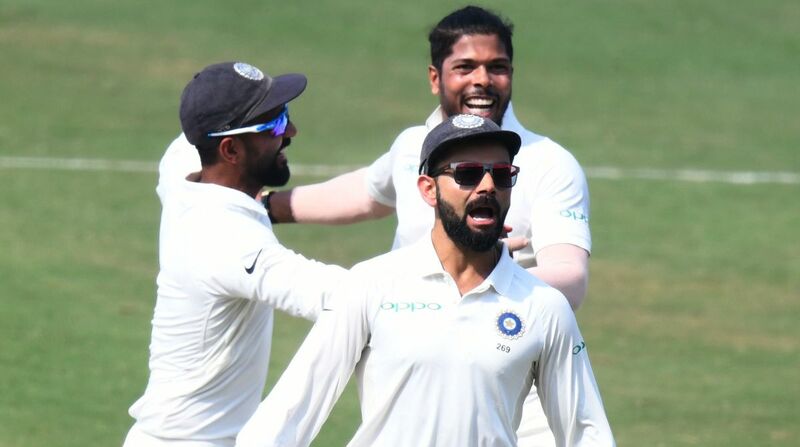 India captain Virat Kohli remains the number one Test batsmen while Prithvi Shaw and Rishabh Pant have made big gains in the latest ICC rankings following the home series against the West Indies. Wicketkeeper-batsman Pant also continued his upward climb as his knock of 92 saw him gain 23 places to reach 62nd position. The Delhi batsman had started the series in 111th position and would be deriving satisfaction from the rankings gain after missing centuries in successive Tests, also dismissed for 92 in the opening match in Rajkot. Holder has also overtaken South Africa’s Vernon Philander to third position among all-rounders.